Believe it or not, Indiana has a few musical gems, despite what people would like you to think. Modern Hoosier music is positively bustling, as areas like Fountain Square and Broad Ripple serve up new concerts every week--with appearances from the likes of Goliathon, Harley Poe, Summon the Destroyer, and others--but these newbies owe quite a bit to their elders, many of which are long forgotten. Digging into Indiana's mysterious musical wasteland is sometimes a frustrating experience, because one needs to sift though the junk to find a single band worth the trouble. 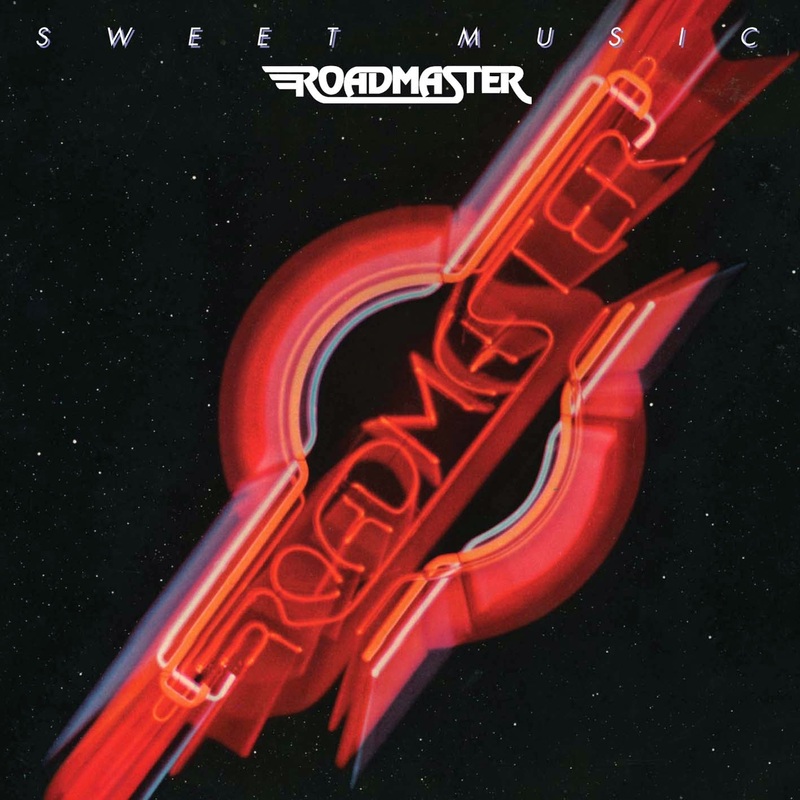 But even then, the trouble is most definitely worth it when a group like Roadmaster surfaces, offering a nice blend of seventies hard rock and orchestral sections typical of the decade. Today, Roadmaster's music--often referred to as pomp rock--sounds dated, but should, considering that it's over 30 years old. Getting their start in the late seventies, Roadmaster released their self-titled debut but had little impact; it wasn't until their sophomore album, Sweet Music, that they built up any sort of following, when word of mouth sent their music outside Indiana and across the states. 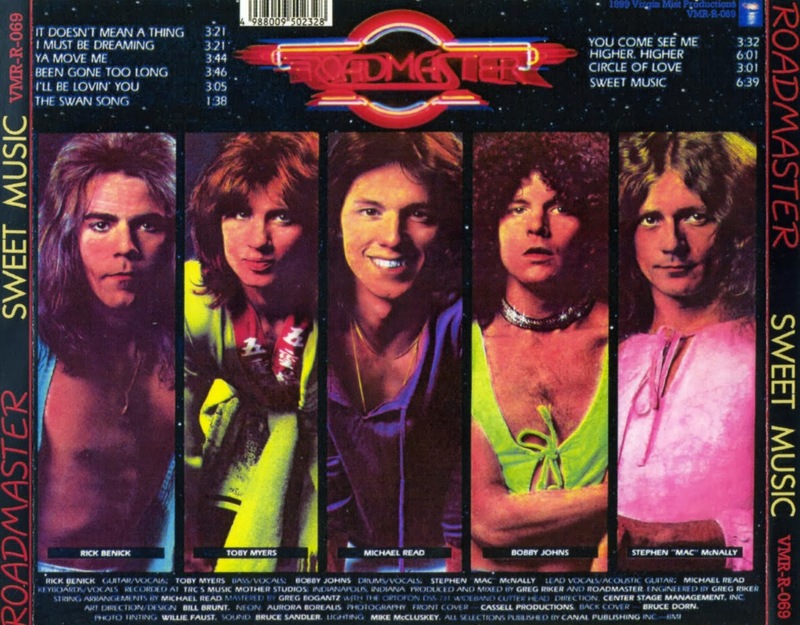 Even so, Sweet Music was nothing new, and many of the songs feel similar to other bands, especially REO Speedwagon, Foghat, and Styx's harder side--think of Roadmaster as a homage, albeit one with success. Two additional full-lengths followed Sweet Music but, by 1980's Fortress, their musical style was much different, leaning toward AOR and over-the-top commercialism--not a recipe for success when an existing fan base wants more of the same. As expected, Roadmaster is best remembered for the sensational Sweet Music, which, for them, was an anomaly in their career. Never again did they experience a comparable level of success, and fading from the public's eye a few years later ultimately proved to be their fate. But that didn't stop nostalgic fans from fondly remembering them. And that's why Roadmaster is making it onto the blog. Last year, my father introduced me to the band with his battered Sweet Music vinyl, and me, thinking it was playable, tried to digitally record it for him, only to find that it was too far gone. As a quick fix, I logged onto Amazon and picked up a recent CD-reissue of the record and am very satisfied with the results: crystal clear music that deserves all the hype it garnered back in the day. It's worth a listen or two, even if you're not into this kind of music. I don't know about you, but I jump at the chance to try something new, regardless of genre, any time I can. Sweet Music is no different and being a fan of REO Speedwagon certainly helps a bit. You must be quite dense. Last I checked, one doesn't need to have lived through an era to listen to a band's discography. 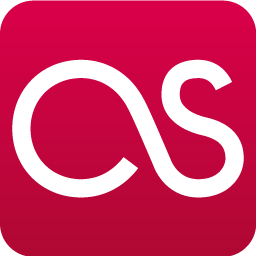 Take this quote to heart: "Opinions are like assholes. Everyone has one, and everyone thinks everyone else's stinks." In other words, try not to throw a childish temper tantrum over what you read on the internet if it differs from your own opinion. Cyberspace can make a tough guy out of anyone these days. 'nuff said. I lived through the era in Indiana, and I was listening to Roadmaster more than REO. Sweet Music and Hey World were the best local stuff going around, though many were touting the Faith Band (eck!) and Henry Lee Summer (Eck^2). However, that's not what I'm here about. STOP WITH THE "NUFF SAID" CRAP! Yeah, I know Stan Lee said it, but it is demeaning to conversation and absolutely counter to his "with great power comes great responsibility" quote. In short, those who end a note with the aforementioned are inferring that they have the last word and it is gospel brought down from on-high--so everyone else STFU. Well, it isn't and we won't, so stop using it. ...please? Anonymous no 2. Roadmaster was the best to come out of Indiana during there tenure. But I have always believed that had Greg Riker produced "Fortress" and kept The keyboards up in the mix, Fortress would have shined and produced two big hits for the band. The mistake here was not keeping Riker behind the console and losing focus on the Roadmaster sound. I just finally got another copy of Sweet Music yesterday, I'd forgotten how much I really did like the album. But (there's always a 'but') I still think the only similarity to REO was the keyboard intro on Higher, Higher. All the same, a good solid album from back in the day. (And yes, I had the original Village Records release before Mercury picked them up).